Join Arthur, Maudie and the intelligent thought-wolves as they set sail on the sky-ship Aurora in Brightstorm. 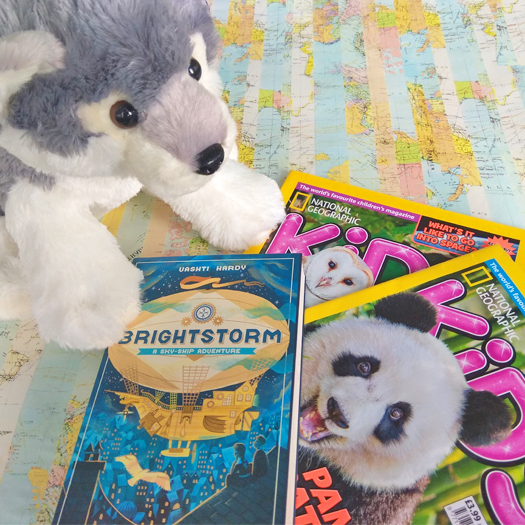 One lucky winner will receive a year’s subscription to National Geographic Kids magazine, a plush wolf toy and a signed copy of Brightstorm, the exciting middle grade adventure by Vashti Hardy. Arthur and Maudie have no choice but to answer an advertisement to crew a new exploration attempt, headed by the vivacious Captain Harriet Culpepper. 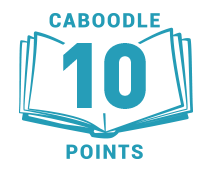 As Captain Culpepper’s winged ship sets sail, the twins must keep their wits about them and prove themselves worthy of the rest of the crew. Will Arthur and Maudie find the evidence they need to prove their father's innocence? Will they be able to discover the truth and save their family's reputation? 10 runners-up will receive a signed copy of Brightstorm.